The best guitar for children and beginners to learn and play quickly! 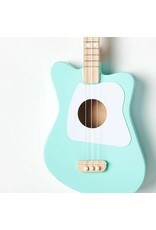 It’s small cute and fun – and it’s a real instrument that produces beautiful, sweet sound! 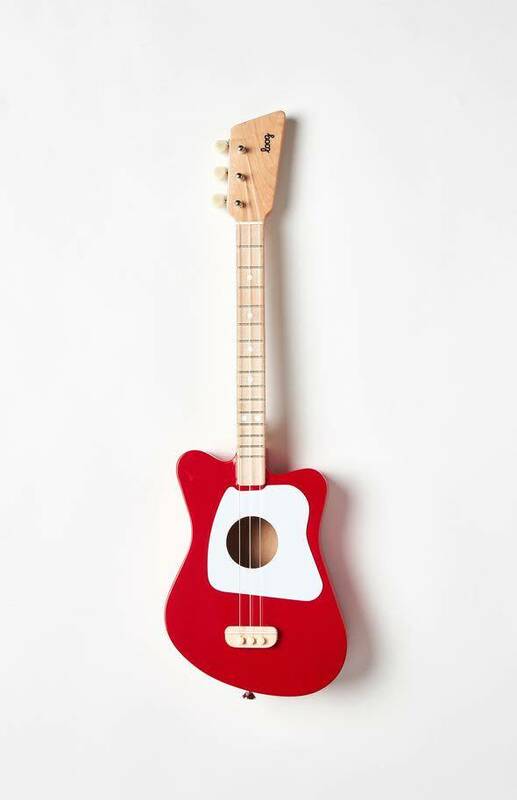 With a Loog Guitar and its accompanying app, kids can play, learn and have fun from the very beginning as they acquire skills that stay with them forever. 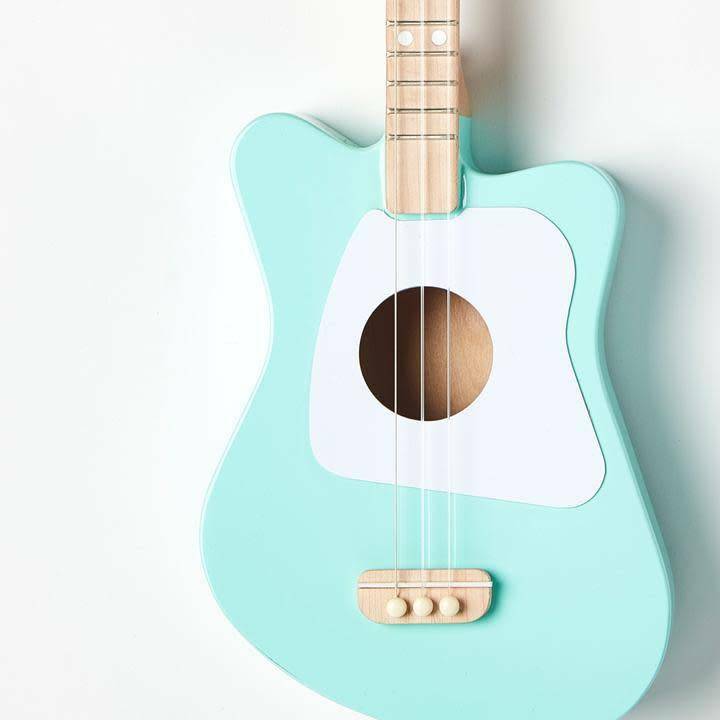 You’ll learn songs right away – not just scales or exercises. 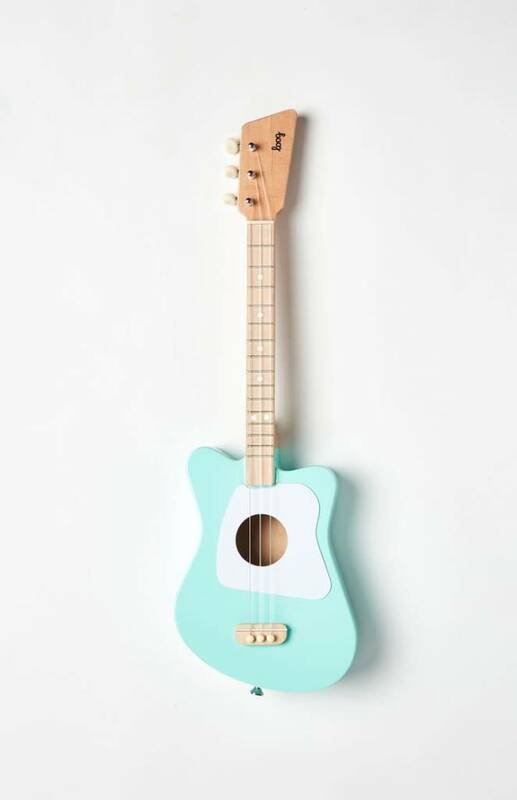 The Loog 3-string guitar reduces chords to the basic triad, allowing for an easier and faster learning process. 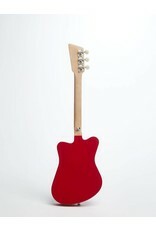 This gives little rockers a sense of accomplishment that stimulates them to keep going. Everything you learn on a Loog can be applied on a 6-string guitar too. 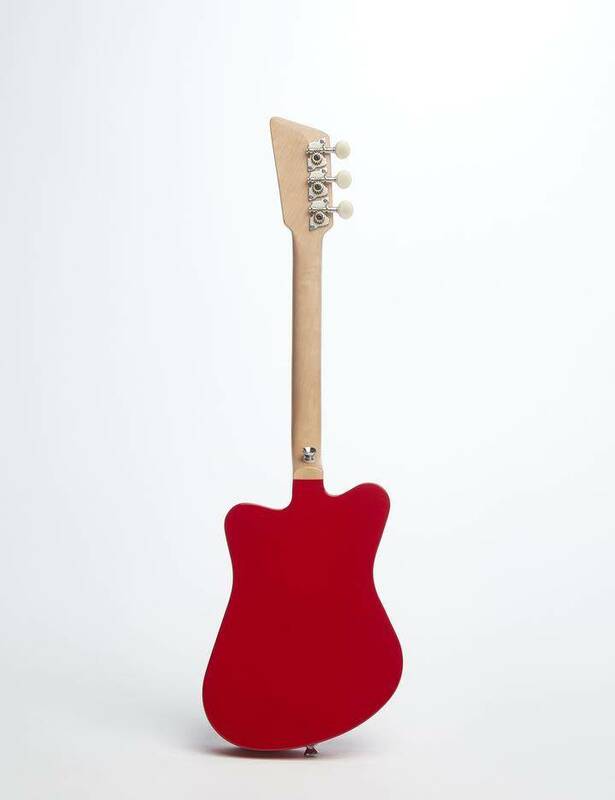 It's a seamless transition that allows kids to learn on a Loog and then play any guitar. Dimensions: 22.2" x 6.9" x 2.3"